Three years rolls around fast and here we are in 2019, with every school in New Zealand needing to prepare and carry out the election of its School Board. Printing.com, Ellerslie – Mail and Print has a long history of assisting school Returning Officers with this BIG job. How would your clients describe your brand behind your back? Would you be proud to hear their description? Corporate Gifts – Why Bother? We are excited to announce that we now supply a fantastic range of affordable – and portable – products to give you the tools to emphasise your message at trade shows and other exhibitions. Fabric Pop-up Displays Fabric Counters, Fabric Walls & Backdrops, Fabric Display Stands, Banners, flags and more……. Turn your PDF publication into a live, searchable website. Every organisation has a booklet, brochure, magazine, newsletter, annual report or yearbook that’s not being fully utilised. With our new online conversion software, we can take every issue you have ever produced and turn it into a fully responsive interactive version. Staring at a blank sheet of paper, wondering where to begin? You’re not alone, we’ve all been there, so here are 6 tips (from Brielle Williams – Marketing Tips, Printing.com) we want to share with you to help you get started. SmartPrint uses high speed inkjet …. a technology that, for many applications, just can’t be beaten. Benefits like low cost, short run, full colour, zero inventory and fast delivery can drastically reduce the cost and risk. No longer do you need to commit to a large run of a catalogue, manual, booklet etc in order to take advantage of the lower costs. We have a special mail & print offer for real estate agents. Save yourself time and money while creating a professional, customised impression: Give us a call today to discuss what we can do for your business. 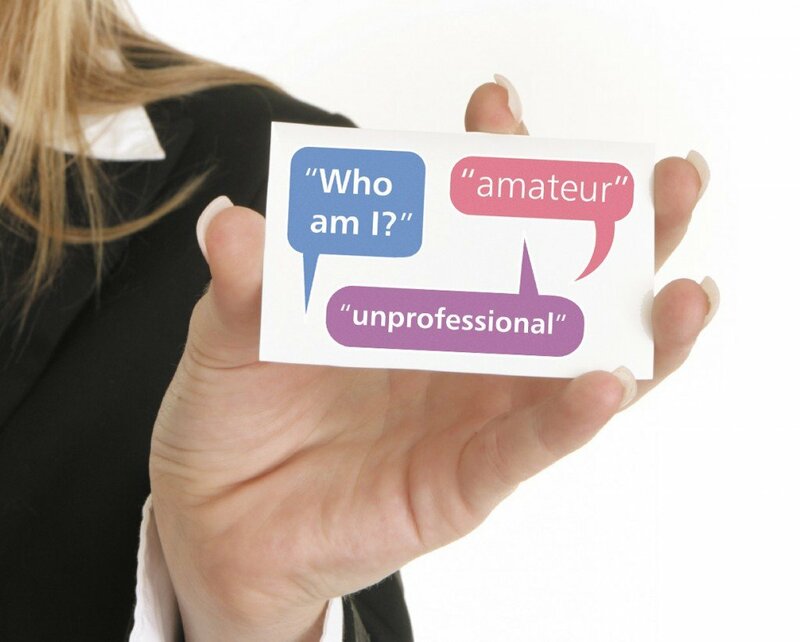 Business Cards – What Does Yours Say About You?